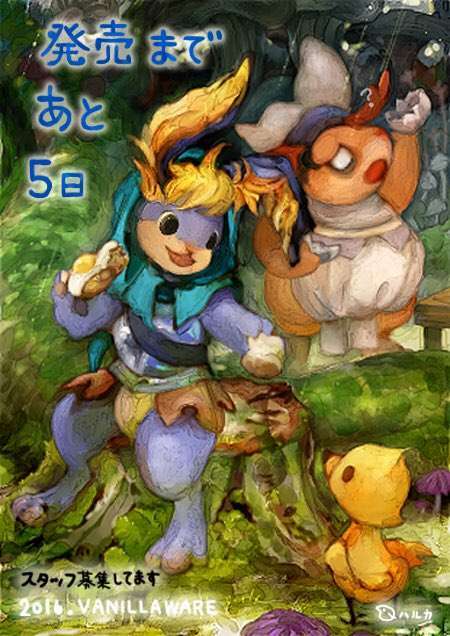 With Odin Sphere Leifthrasir set to release in Japan in 5 days, the countdown series featuring guest illustrations and messages for the upcoming Vanillaware remake continues. The featured guest illustrator for today is Tomoko Fujinoki, an illustrator known for the character design in “Wooser’s Hand-to-Mouth Life” (originally: Usa Gi Dai). 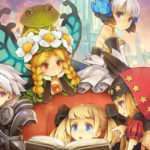 Congratulations on the release of Odin Sphere Leifthrasir. I cannot wait for January 14th. I was given permission to draw this illustration for my fondness of Mandragora. 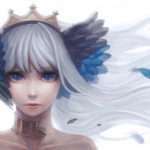 Fujinoki’s Twitter account is: @okahijiki. 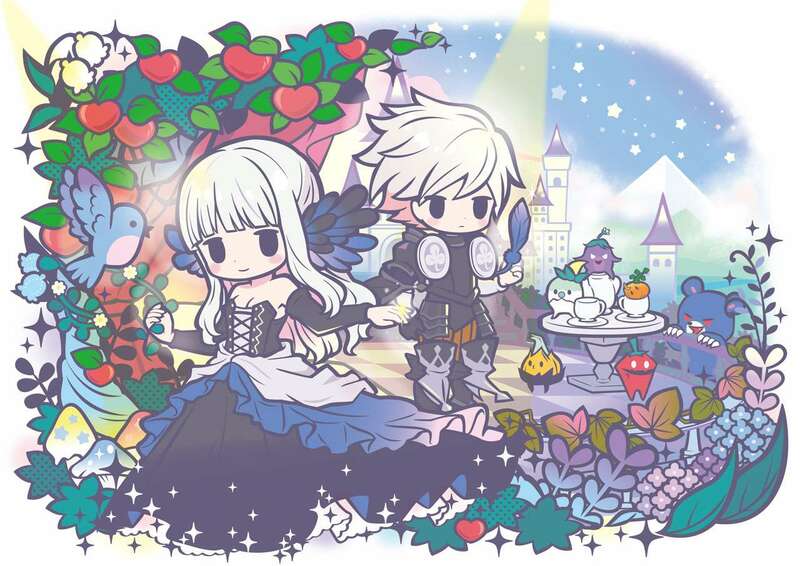 Drawn to resemble a picture book, the illustration shows off Gwendolyn and Oswald with Mandragora in the background. An additional illustration to celebrate Odin Sphere Leifthrasir‘s upcoming launch was released via the Vanillaware Twitter account, from designer Haruka Kawamura. 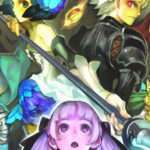 Tomorrow’s illustration for 4 days until release will feature Toyoi, known for his 8-bit version picture of Odin Sphere Leifthrasir. 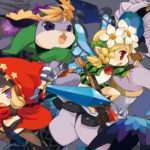 As previously announced, Odin Sphere Leifthrasir will have an art exhibition at the Artcomplex Center of Tokyo starting on January 12th, and Atlus has made a second announcement regarding the pre-sale merchandise for it. Pins representing scenes from the game. 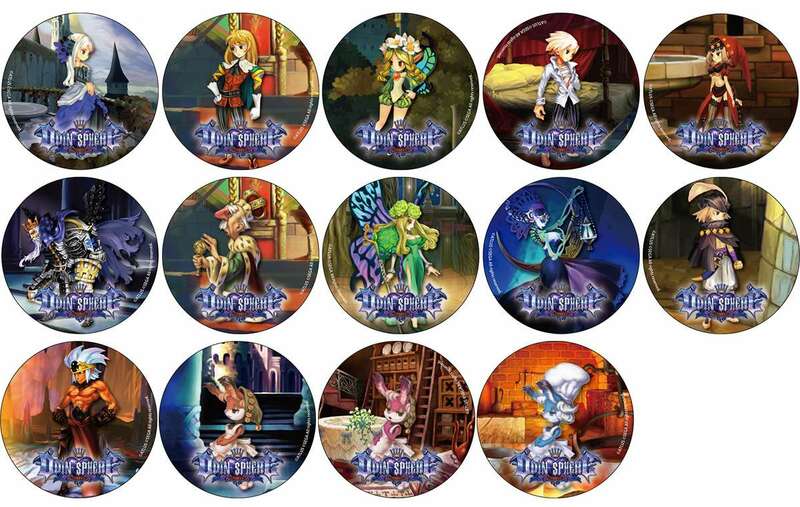 Set to release in March 2016 and with prices including shipping, these are table silverware sets (forks and spoons) designed to represent the silhouettes of in-game characters. Representing: Gwendolyn, Cornelius, Mercedes, Oswald and Velvet for a total of 5 pieces. One fork and one spoon at the buyer’s choice. 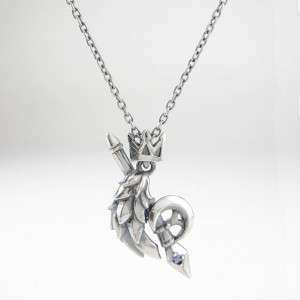 Set to release in July 2016 and with prices including shipping, these are silver accessories representing characters from the game. A design evoking Gwendolyn with her signature tiara and Psypher Spear. 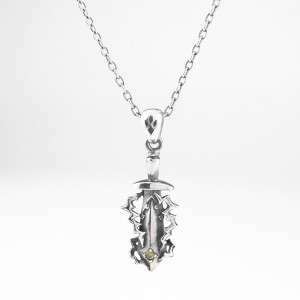 A design evoking Cornelius with his signature Psypher Sword and crown. 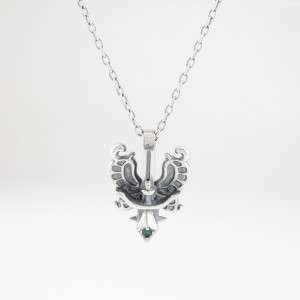 A design evoking Mercedes with her signature fairy wings and Tasla crossbow. 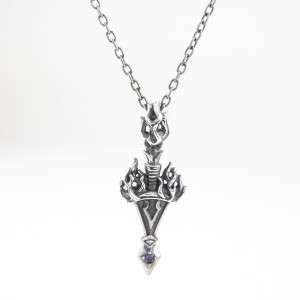 A design evoking Oswald with his signature dark aura and Belderiver sword. 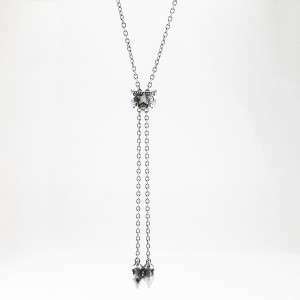 A design evoking Velvet with her signature stars and Psypher chain. Additionally, a mini-game will be held at the art exhibition in which small Mandragora will be hidden throughout the location. 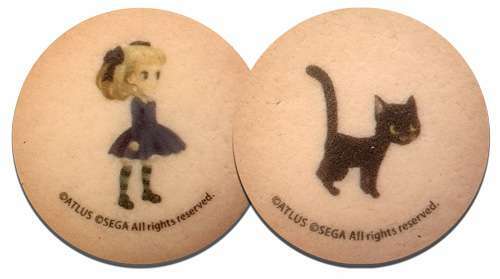 If a person finds one, they should visit venue staff to be awarded with Odin Sphere Leifthrasir cookies.